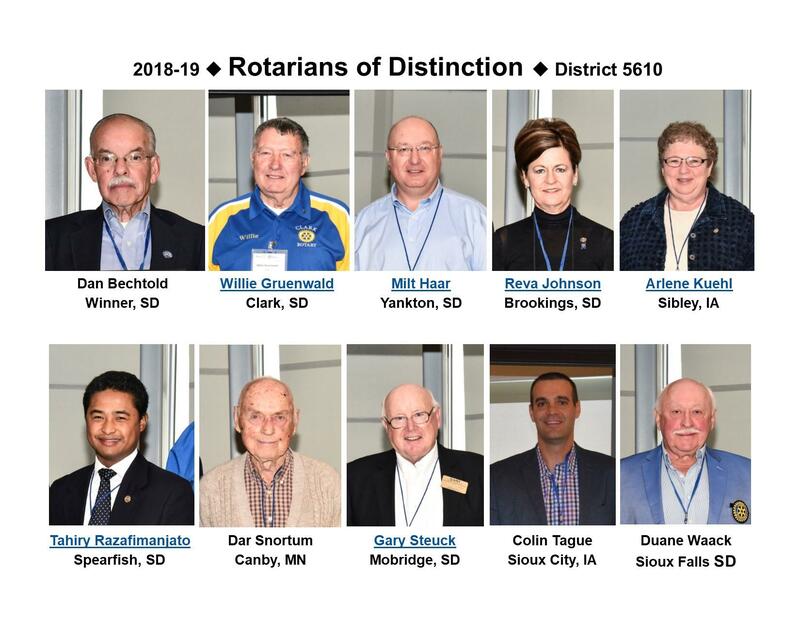 Rotary District 5610 recently recognized ten “Rotarians of Distinction” from 1,800 Rotarians in a four-state region at the 2018 Rotary District 5610 Conference and Celebration held in Vermillion. Each Rotarian of Distinction received a certificate recognizing a level of service to the organization and to their communities that was so outstanding that it deserved special recognition. Rotary’s work to eradicate polio continues, as does our work to promote literacy, economic development, better health, clean water, and peace throughout the world—all of it supported by our Rotary Foundation. 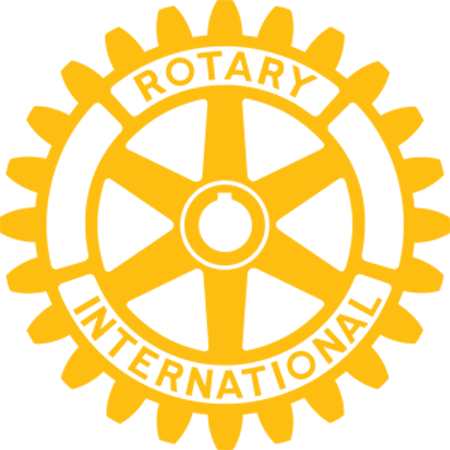 In its 101st year, our Foundation continues to be the engine that drives the Rotary machine, allowing Rotary clubs and districts to aspire to larger, more ambitious projects with transformative, sustainable impact. It is well known among most Rotarians the long and constant battle Rotary International has waged against polio worldwide since 1979. While the goal to eliminate the disease hasn't been completely reached, we are getting so very close. 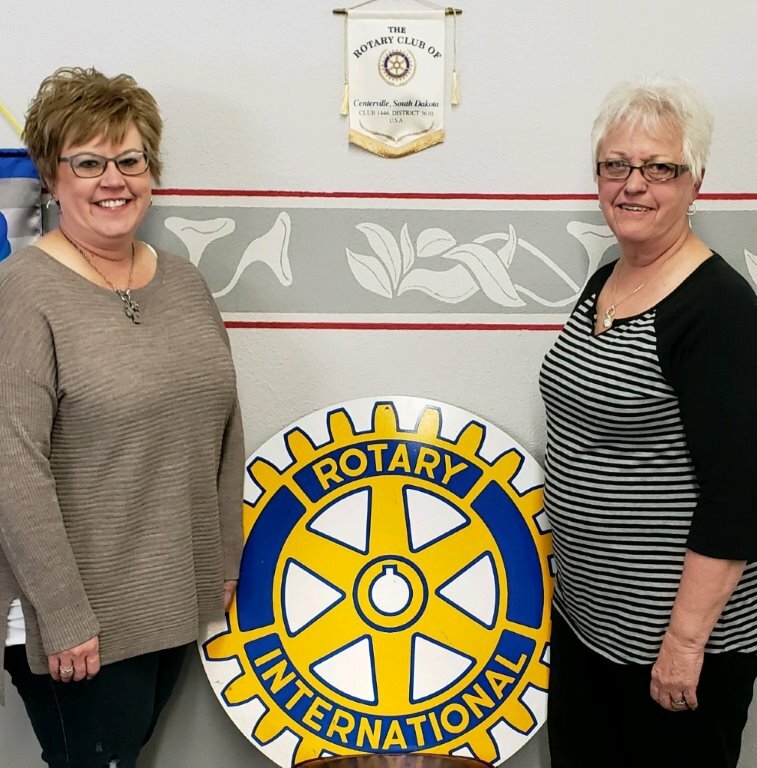 The Centerville Rotary Club has had first hand experience learning about the struggles of the disease from Club President Jen Knudson's mother Kathy Anderson. Kathy visited the local club during the week of World Polio Day to share her story.